Zoophobia or “the fear of animals” is a specific type of phobia to particular animals or it may also refer to an irrational fear or even simply dislike of any non-human animals. Zoophobia is one of the most common specific phobias. Most common types of particular zoophobias are entomophobias, such as the fear of insects e.g. bees (apiphobia). Common zoophobias are also fears of: spiders (arachnophobia), birds (ornithophobia) and snakes (ophidiophobia). 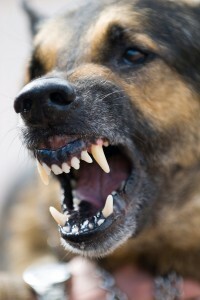 Kastaridaphobia (fear of cockroaches), cynophobia (fear of dogs) and musophobia (fear of rats) are also very common. A person may develop zoophobia from dangerous and huge wild animals or even harmless ones; there is no rule for that. According to Sigmund Freud, an animal phobia is one of the most common psychoneurotic diseases among children. The word zoophobia comes from the Greek words ‘zōion’ meaning animal and ‘phobia’ meaning ‘fear’. A traumatic experience. Another significant cause of zoophobia is a previously experienced trauma associated with animals especially in childhood. If the person has a history of animal attacked or hurt or saw someone else getting hurt, then this person can develop zoophobia. In zoophobia, severe anxiety or stress develop in the individual’s mind. Such emotions are usually manifested deep in the brain and are recalled every time the individual is exposed to a stressful situation such as being placed in the same environment. 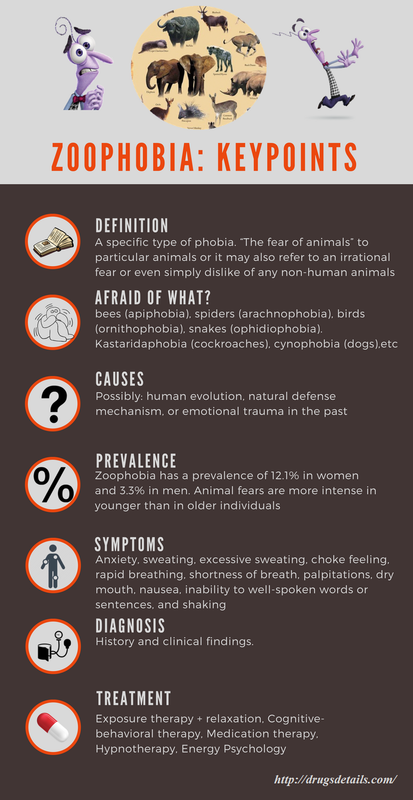 It is also important to know that not all fears of animals are considered as zoophobia. The latter is a persistent, irrational, unwarranted fear of animals no matter how non dangerous or harmless they are. In other cases, the fear of snakes and spiders can be considered as quite normal and necessary. Since there a lot of different animal we can fear of, zoophobia can be considered as a very common type of phobia. Studies showed that zoophobia has a prevalence of 12.1% in women and 3.3% in men. Animal fears are more intense in younger than in older individuals. A constant image/movie runs in the phobic’s mind where he imagines being attacked by the animal. Generally, this phobia may be very debilitating disorder to live with, as the animal or even thoughts of it can create great deal of stress in the sufferer’s mind. 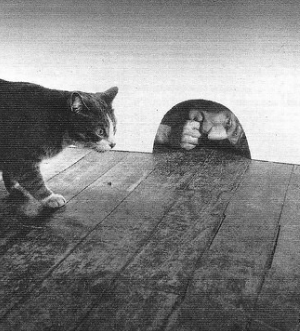 Some phobics even go to the extremes of refusing to leave their home for fear of encountering the animal. There are no special tests to diagnose zoophobia. History of phobia, and signs and symptoms are most commonly enough to diagnose this specific phobia. Zoophobia makes a negative impact on person’s life, thus by doing some different analysis you can clearly able to identify whether you are suffering from zoophobia or not. Zoophobia or animal phobia can be prevented at an early stage with self-care and with the help of health professional. Reprogramming mind with positive thoughts about animals is a good way to prevent zoophobia or animal phobia. Patients need to adapt to the situations with positive thoughts and thinking patterns. People suffering from zoophobia can cope with fear by keeping themselves away from stressful situations. They should make create mental visualization and act positively. Under the guidance of a skilled mental professional, they can handle animal phobia proactively through confronting their worries. Friends and family members may also give you psychological support to reduce emotional distress and phobia. The prognosis of zoophobia is most commonly good. Treatment at early stage can be very effective for recover from zoophobia or animal phobia through controlling the anxiety levels, overcoming fears and taking other considerations. If possible, try to refresh your mood with the positive ways and things that can divert your mind from such negative influences. CBT is related with thoughts and behavior modification of a person. The therapist will have regular counseling sessions with the patients in the context of the fear for animals, and will try to discover and understand the inner causes/thoughts responsible for it. The therapist guides the patient how to understand the phobia in order to build a positive behavior. The final goal is to release the stress and anxiety, and to gain more confidence to face their fear of animals. In severe cases, medications can also help with controlling the fear and anxiety. Most commonly prescribed medicines are anti-anxiety and anti-depressant drugs that balance brain chemicals such as serotonin which is responsible for the mood and temperament of a person. Tricyclic antidepressants should be used in combination with exposure therapy or cognitive behavioral therapy. A combination of antidepressants and cognitive behavioral therapy has been shown to be the most effective treatment for zoophobia. This is probably one of the most effective psychotherapies for treating zoophobia. In exposure therapy, the patient needs to resist fearful situations involving animals or their images. The therapist will also teach the patient relaxation techniques such as breathing control, mental visualization and medicines to cope with the anxiety during the exposure to animals. The most important goal of exposure therapy is to slowly build toleration in the person towards their fear. Hypnotherapy may be also helpful for zoophobia treatment. The patient is gradually exposed (and consequently desensitized) to animals and/or animal images in a controlled fashion so as to be able to manage the feelings of panic that occur and slowly gain confidence to deal positively with the situation.